Put us on a test, show us your pests, and we’ll take care of the rest! 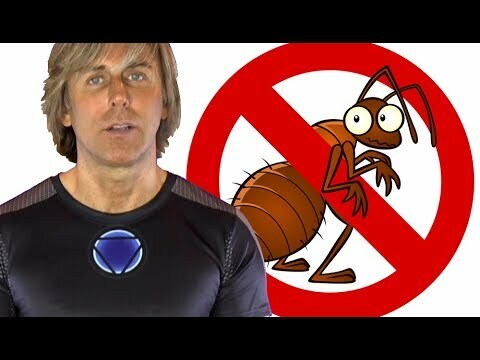 Choosing a reputable company to eliminate the pests from your house is easily said than done. Considering the market competition, many businesses are ready to scam you just to get the job. That’s why selecting the right company is a challenging and tedious process, which requires a lot of time and a lot of thinking. Many people come to use saying exterminators ruined their homes and now the problem is more significant than before. Well, don’t worry, we have come up with a list of most common mistakes people make, which will prevent you from hiring a wrong company ever again. We understand that price plays a vital role in many people lives, but paying something cheaper, doesn’t mean you are getting a better deal. 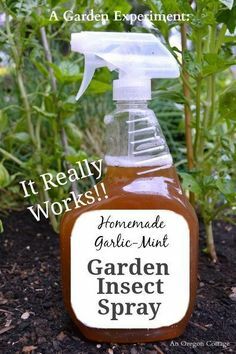 There are three reasons why the lower price can be a problem: it can be used as a bait, but when exterminator come to your house, you find out that pest control is a “leader” and they persuade you into paying much more. 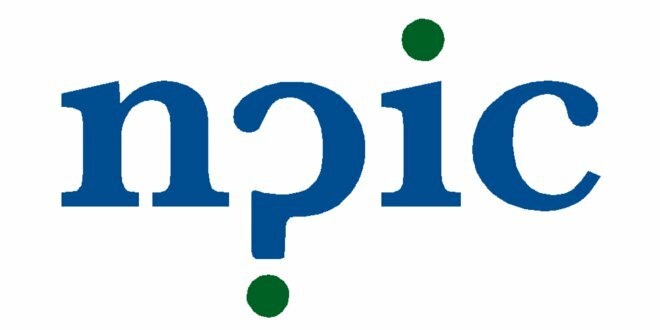 The second is when their quotes aren’t complete, and you are only paying for partial service, and third can mean that company is using inferior quality service that matches its price. This is probably the worst thing you can do. Instead of asking them to visit your house and perform a free inspection, you hire them based on one conversation. In most cases, reputable companies will have a variety of services to choose from, starting with basic to deluxe. They will be ready to explain each service and present your possible choices. After they inspect your home, they will know what to offer you exactly. If a technician isn’t one of your close friends, then you don’t know whether he knows to perform a proper pest control service, or not. 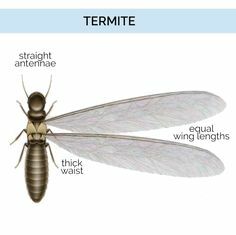 However, to be sure that your house stays clean from pests and that you are contacting a competent professional, then he needs to be TDA certified. To get his certificate, the technician needs to pass series of written and formal examinations. Every company should be accountable for their work. So, if you aren’t pleased with their service, then you shouldn’t have to pay it. But, not all pest control companies provide a guarantee. Or, if they do, you might be confused with the statement like “limited warranty,” or “we will cover the treatment for a certain amount of time.” It means you will have to pay for the same service all over again. Any pest control company has something to say about their previous jobs. Unfortunately, some of the reviews might not be true. So, when you are hiring them, make sure to read all the comments from their past clients. By doing so, you will get an insight in how they are working. To contact the best company in the market, go to Pest Control Company Klein TX Allied Exterminators. 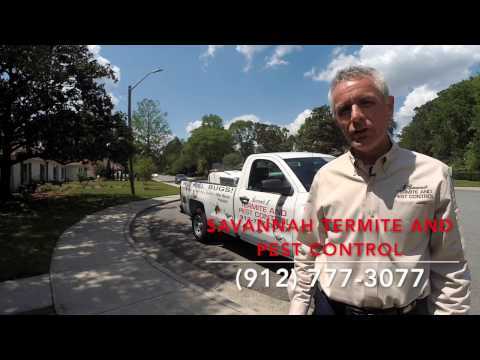 Will Pest Control Services Be Able To Take Care Of Your Problem? 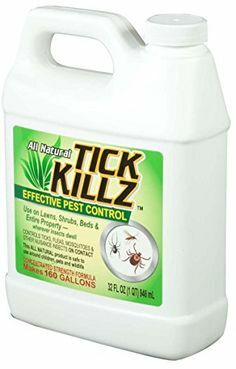 Tick Killz All Natural Pest Control 32 OZ Conc >>> Find out more about the great product at the image link.